Gorgeous summer and winter holidays in the Alps of Salzburg, good for not only the spirit – experience an invigorating health holiday at Tauernblick am Wildkogel. The special anti-allergic-decor in the rooms and suites of this 4-star hotel allows you to enjoy an allergen-free holiday. Experienced chefs are trained on food allergies and asthma, so it guarantees you individual, allergen-free delicacies. 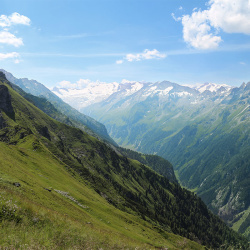 A hike to the Krimmler waterfalls is not only a contemplative experience in nature: the climate and the altitude of the Hohe Tauern National Park region promote long term health. 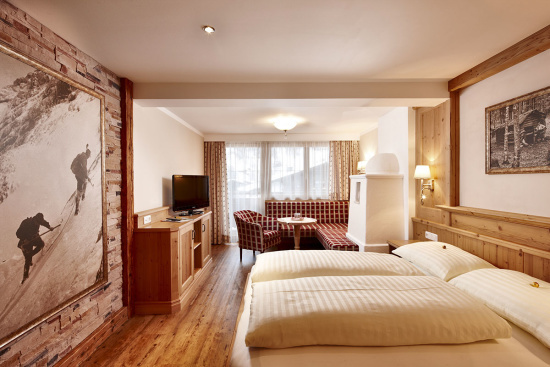 The comfortable rooms and suites at Smaragd Tauernblick are optimized for the individual needs of allergy sufferers and asthmatics. The decor ensures that you have a lovely and deep sleep. Our unique rooms are recertified every two years with a seal of approval from the Paracelsus Medical University. The climate in the National Park is known for its healing properties. The low allergen and pollutant levels allow deep breathing and a peaceful sleep. The Paracelsus Medical University in Salzburg regularly studies the aerosol of the Krimml Waterfalls and determines its effects and healing efficacy. Allergic asthma was substantially reduced when people stayed for at least two weeks and visited the Krimml Waterfalls on a daily basis. 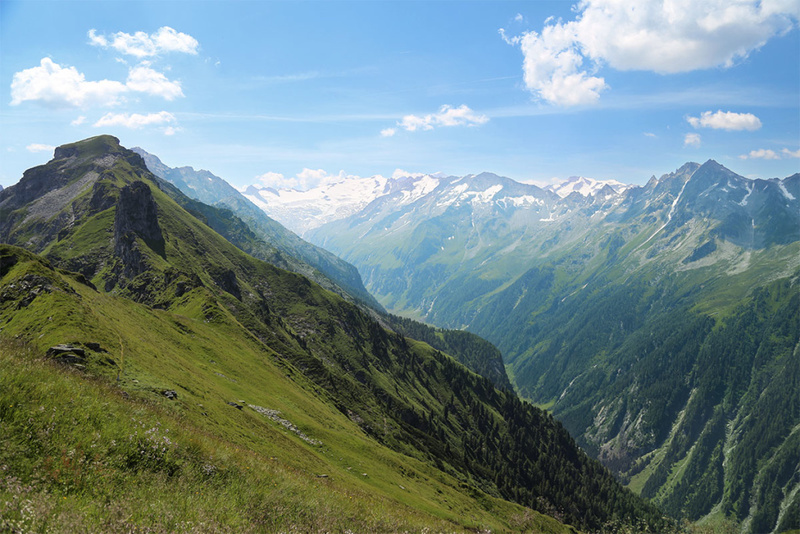 A holiday at Hohe Tauern National Park may even lead to several months free of symptoms.